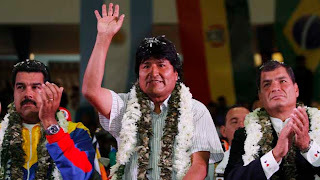 On this Thursday night Presidents of South American Nations, gathered in Cochabamba, Bolivia, and issued a joint statement in which they affirmed their rejection of recent actions against President Evo Morales and required the governments of Portugal, France, Italy and Spain to explain the situation and asked for public apologies. The Presidents of Venezuela, Nicolas Maduro; Argentina, Cristina Fernandez; Uruguay, José Pepe Mujica; Ecuador, Rafael Correa; Suriname, Desi Boutersi; as well as delegations from other South American nations, held an extraordinary meeting to support the President of Bolivia, Evo Morales, in the recent situation that took place in Europe at the time he was returning to his country. Following the intervention of presidents and delegations, and ratification of the rejection of the violation of multiple rights of the Bolivian president, the presidents issued a document securing its position concerning the attack. Several of the leaders questioned the effectiveness of the work of counterintelligence and investigations of the nations involved that led them to commit an error of this magnitude. At the same time (the Presidents) seek rectification, a presentation of explanations of the case and ask for apologies for the assault on the indigenous South American Indian leader, which in turn is considered an attack against all the peoples of the region. -- The flagrant violation of international treaties governing peaceful coexistence, solidarity and cooperation between our states, that took place is an unusual act, unfriendly and hostile, configuring an unlawful act that affects freedom of movement and displacement of a head of state and his delegation. 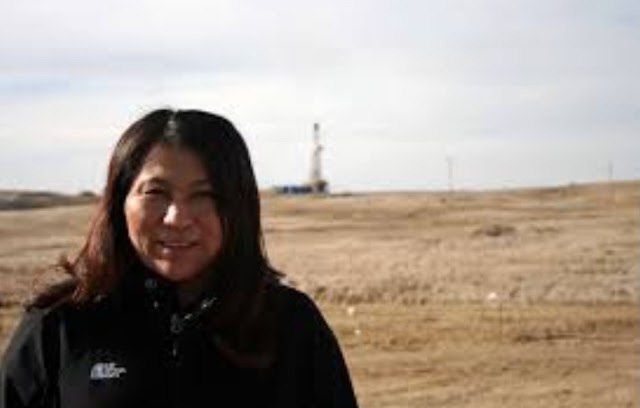 -- The abuse and neocolonial practices that still exist on our planet in the XXI century. -- The lack of transparency about the motivations of policy decisions that prevented air traffic for the Bolivian presidential vessel and its president. -- The injury suffered by President Evo Morales, which offends not only the Bolivian people but all our nations. -- The illegal spying practices that threaten the rights of citizens and friendly coexistence among nations. In view of these denunciations, we are convinced that the process of building the Patria Grande (Integrated Latin America) to which we are committed must be consolidated with full respect for the sovereignty and independence of our peoples, without interference from global hegemonic powers, conquering the old practices of imposing first and second class. (status on) countries. 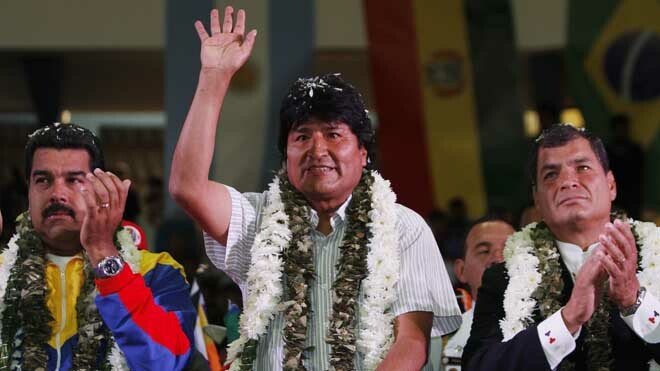 1- We declare that the unacceptable restriction on the freedom of President Evo Morales, making virtually him a hostage, is a rights violation of not only the Bolivian people but of all countries and peoples of Latin America and sets a dangerous precedent for existing international law. 2- We reject the actions that clearly violate norms and principles of international law, the inviolability of the heads of state. 3- We call on the governments of France, Portugal, Italy and Spain to explain the reasons for the decision to prevent the presidential plane from the Plurinational State of Bolivia from overflying through its airspace. 4- Similarly, we urge the governments of France, Portugal, Italy and Spain present the corresponding public apologies for the serious incidents that occurred. 5- We support the complaint filed by the Plurinational State of Bolivia to the office of the UN High Commissioner for Human Rights for the serious violation of human rights and specific endangerment of the life of President Evo Morales; we also support the right of the Plurinational State of Bolivia to take all actions it deems necessary to the courts and relevant agencies. 6- We agreed to form a monitoring committee, entrusting the task to our foreign ministries to perform the actions necessary to shed light on the facts. Finally, in the spirit of the principles set forth in the treaty establishing UNASUR, we urge all the heads of state of the union to stand by (accompany) this declaration. Just wondering whose translation this is. Thanks for posting. Zapatistas Marcos 'Votan II L@s Guardian@s"
Photo Long Walk 4 in Pennsylvania! Photo Longest Walk 4 Begins! Get Ready! Long Walk 4 Return to Alcatraz!